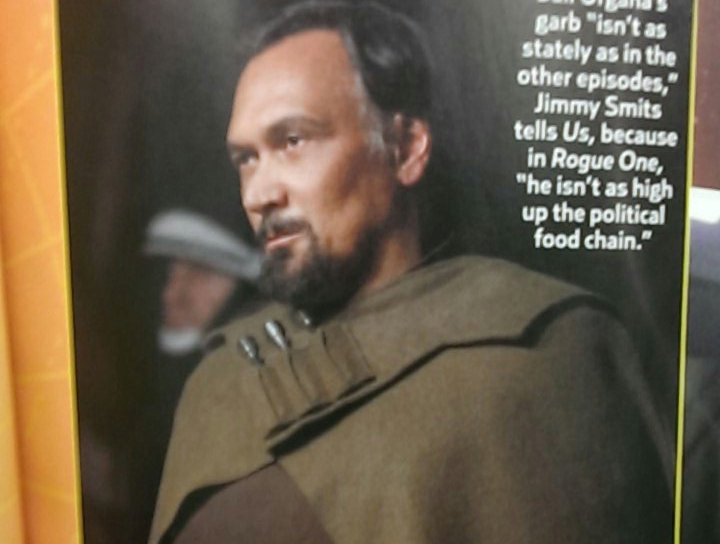 It looks like we'll be seeing Bail among the rebels at the Yavin base. 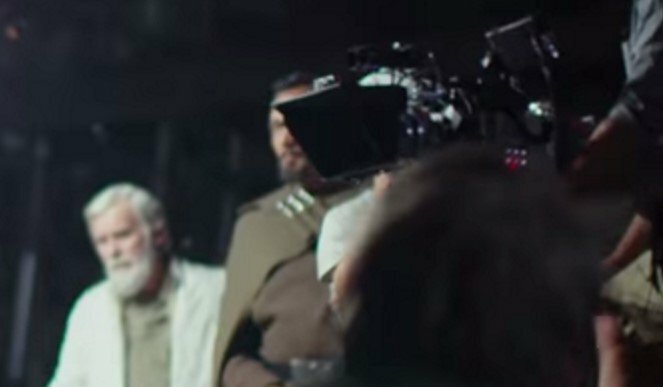 Bail was spotted out of focus in the background in the behind the scenes sizzle reel from Star Wars Celebration. This image appears to confirm that that is indeed him. 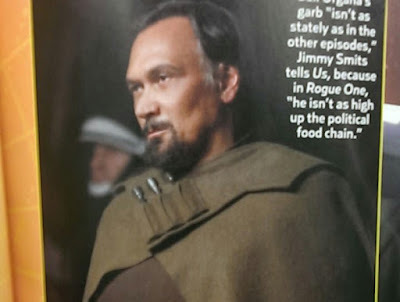 Big thanks to @IndianaJedi on Twitter for spotting this. This is one of the coolest things I've seen yet about this movie.